San Diego Sheriff‘s deputies were investigating the shooting death on Saturday afternoon of a woman in a Vista home. 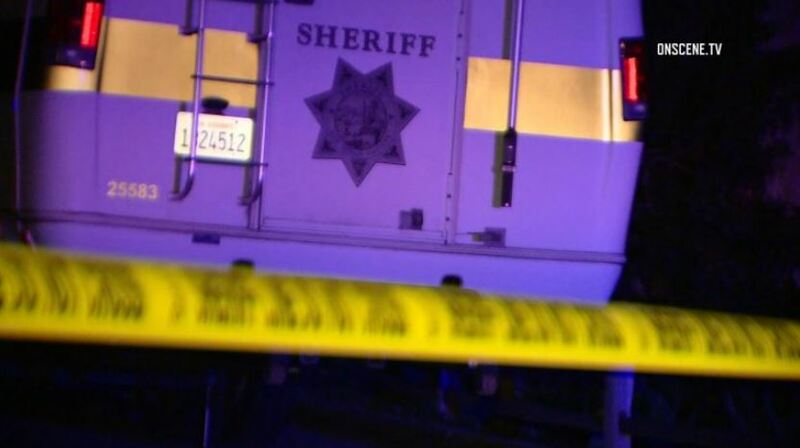 Deputies were dispatched at 5:54 p.m. to the home at 475 1⁄2 Rancho Vista Road, where they found the severely injured woman. She was transported to a local hospital and died about an hour later. A man was detained by deputies at the scene as the investigation began. The San Diego County Medical Examiner’s Office will notify the next of kin and perform an autopsy. Anyone with information about this incident was asked to call the sheriff’s homicide unit at (858) 285-6330 or San Diego County Crime Stoppers at (888) 580-8477.